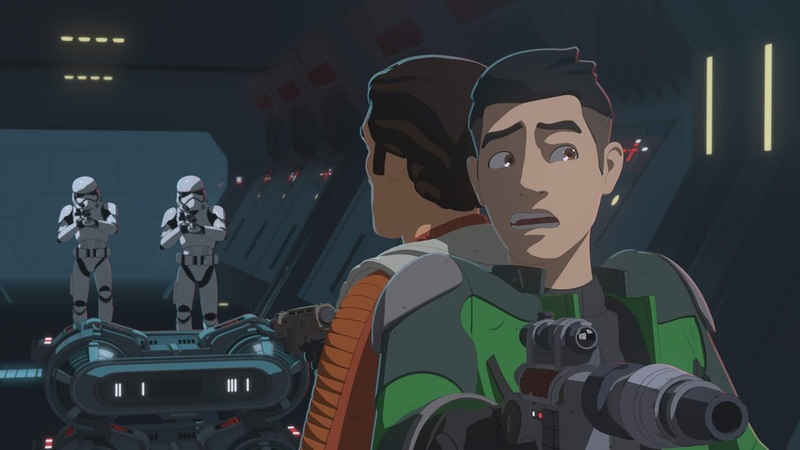 "The First Order is here" in the next episode of Star Wars Resistance! 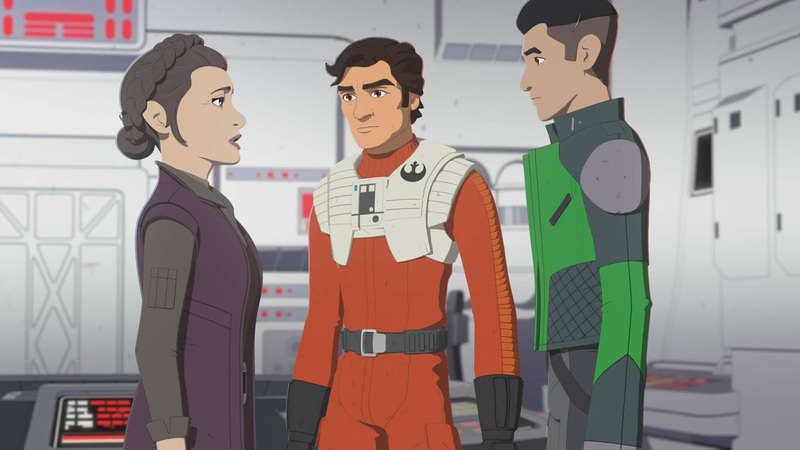 New Video and Images have just been released for the next episode of Star Wars Resistance on SUNDAY, DECEMBER 9 at 10pm ET/PT on Disney Channel! 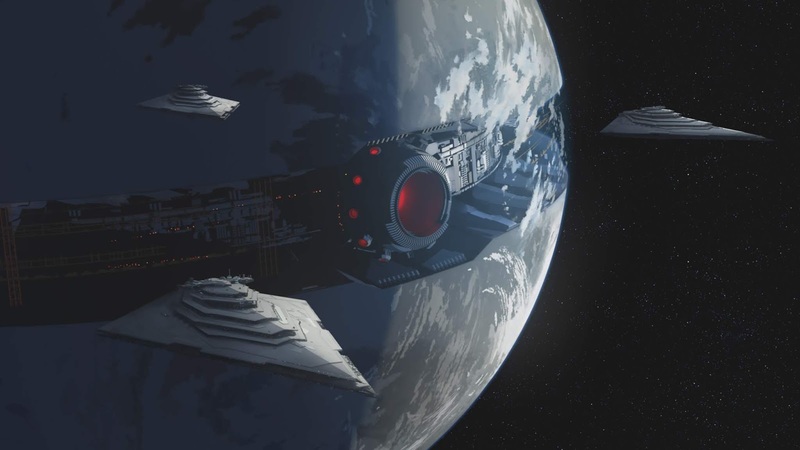 In "Station Theta-Black" - Poe and Kaz find an abandoned First Order mining facility in the Unknown Regions. Unfortunately BB-8 discovers the facility isn't so abandoned! 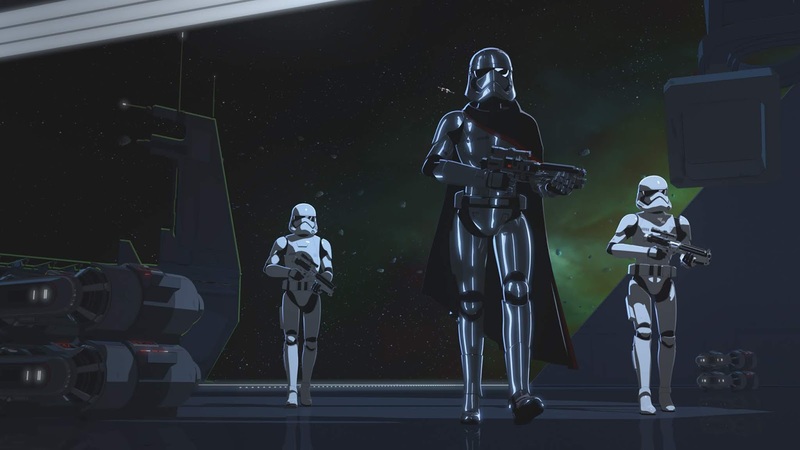 The new episode - "Station Theta-Black" - will also be available SUNDAY, DECEMBER 9th (12:01 a.m. PT) on the DisneyNOW app and Disney Channel VOD, giving kids and families access to the series wherever and whenever they want to watch.